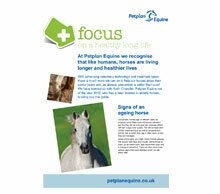 At Petplan Equine we recognise that horses, like humans, are living longer than ever before. More and more owners are choosing to keep their older horses on active duty rather than putting them to grass and at Petplan Equine we cater to this need by offering cover for illness up to 25 years of age - as long as cover is taken out before the horse's 20th birthday. 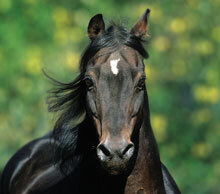 This section of our website is dedicated to providing helpful tips around how to care for your horse to ensure that they live to a ripe old age and stay happy and healthy for years to come.